We look forward to Dr. Hoelzer joining our practice in August! 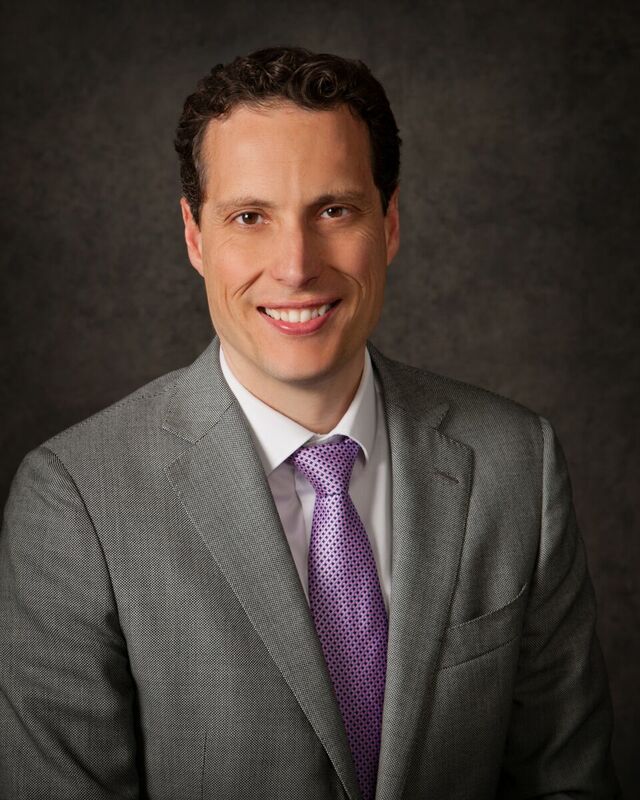 Before joining the Southwest Spine & Pain Center team, Dr. Hoelzer worked as an assistant professor of anesthesiology at the Mayo Clinic College of Medicine and Science in Rochester, MN. He also spent many years as a consultant for the esteemed medical facility. As a BYU graduate, Dr. Hoelzer is pleased to be back in Utah and part of the SWSP team! When he is not treating patients, Dr. Hoelzer loves spending time with his wife and four daughters, competing in triathlons in the summer, and skiing in the winter.